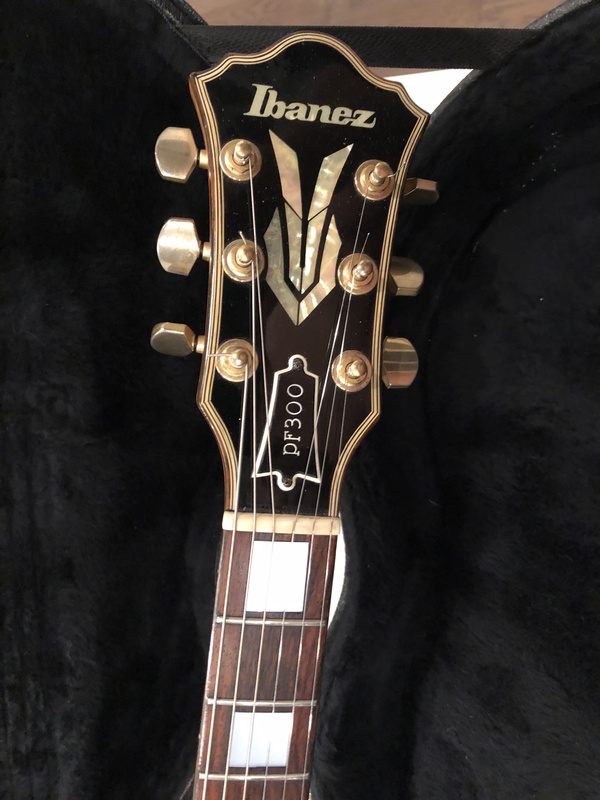 1978 Ibanez PF300 Les Paul Style Guitar in great condition. 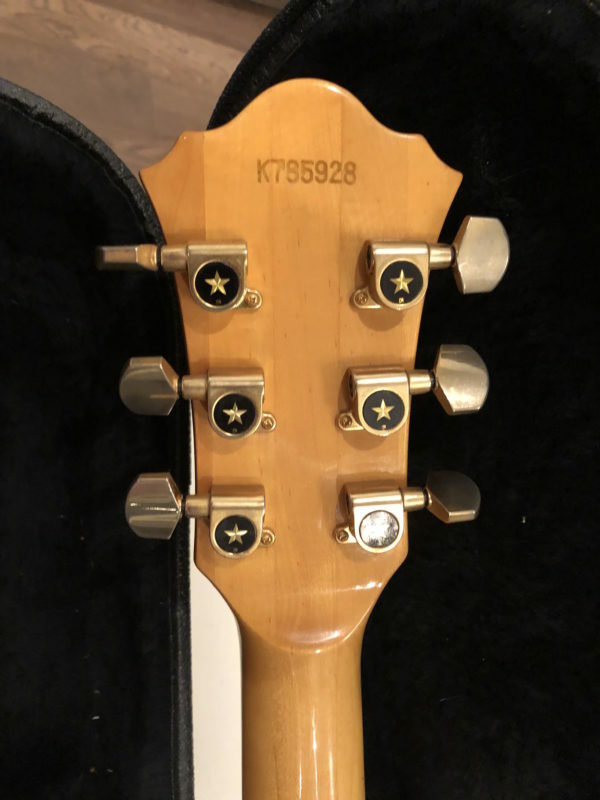 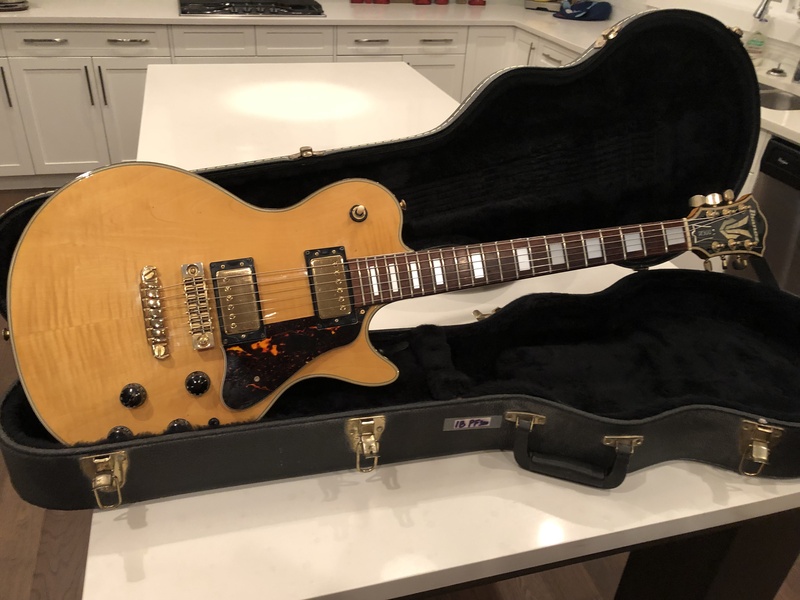 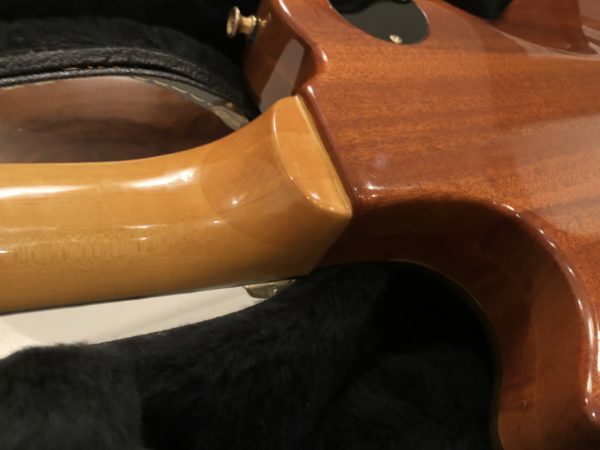 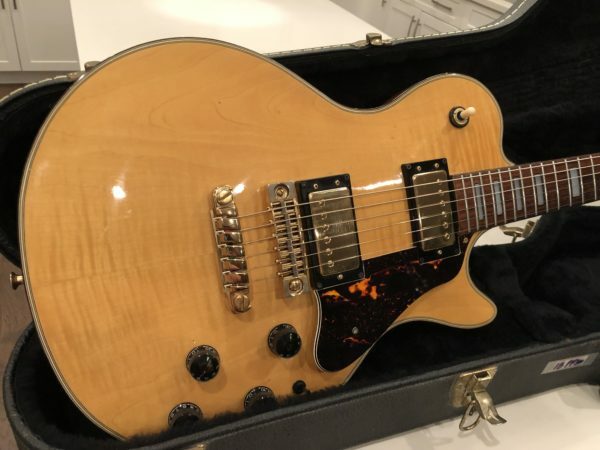 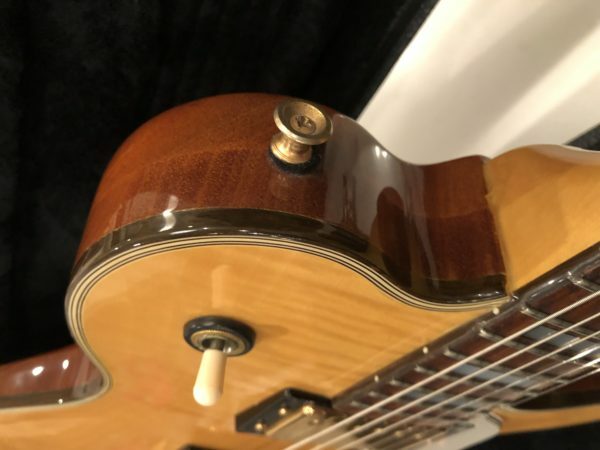 1978 Ibanez PF300 Les Paul Style Guitar. 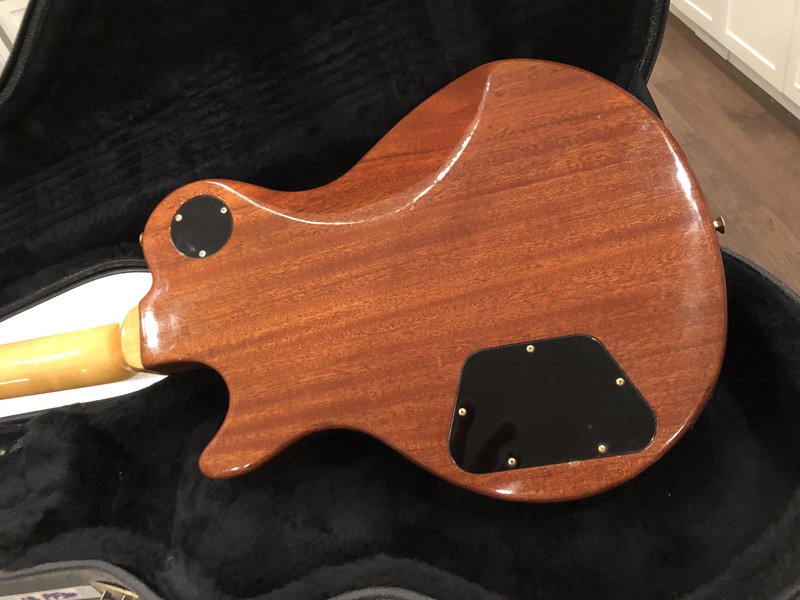 Great condition, very cool rosewood bound body. Excellent piece that you won’t find in this condition very often.